We are able to offer assistance with all moves large or small near or far. Our staff are trained and professional in all aspects of moving from packing to loading. Our whole business is dedicated to removals and storage for the local area we aim at providing the best services at competitive rates. International 44t vehicles available but usually loaded at our depot before heading to the continent. Removals services Barkisland Halifax, moving house Barkisland Halifax, Removals companies Barkisland Halifax, Storage Barkisland. Removals services Greetland Halifax, moving house Greetland Halifax, Removals companies Greetland Halifax, Storage Greetland. Removals services Holywell green Halifax, moving house Holywell green Halifax, Removals companies Holywell Green Halifax, Storage Holywell Green. Removals services Elland Halifax, moving house Elland Halifax, Removals companies Elland Halifax, Storage Elland. 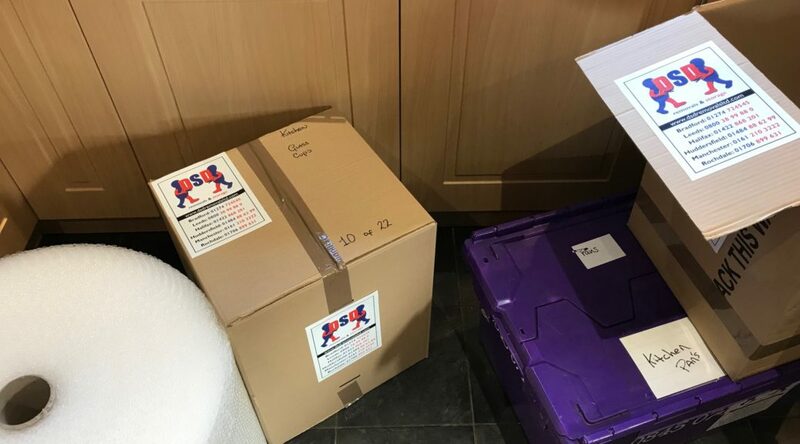 Removals services Ripponden Halifax, moving house Ripponden Halifax, Removals companies Ripponden Halifax, Storage Ripponden. Removals services Sowerby Bridge Halifax, moving house Sowerby Bridge Halifax, Removals companies Sowerby Bridge Halifax, Storage Sowerby Bridge.